Sweet Lassi Recipe – Summer in a Glass! 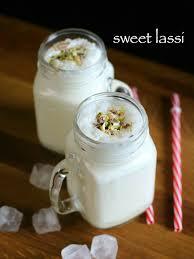 This week we are introducing the Sweet Lassi Recipe! 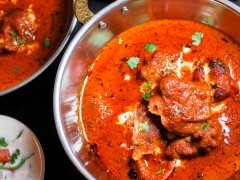 This summer we are focusing on light and fresh Indian recipes that you can enjoy over the British summer months! 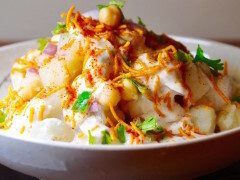 This recipe is a modern take on the traditional Indian favourite. 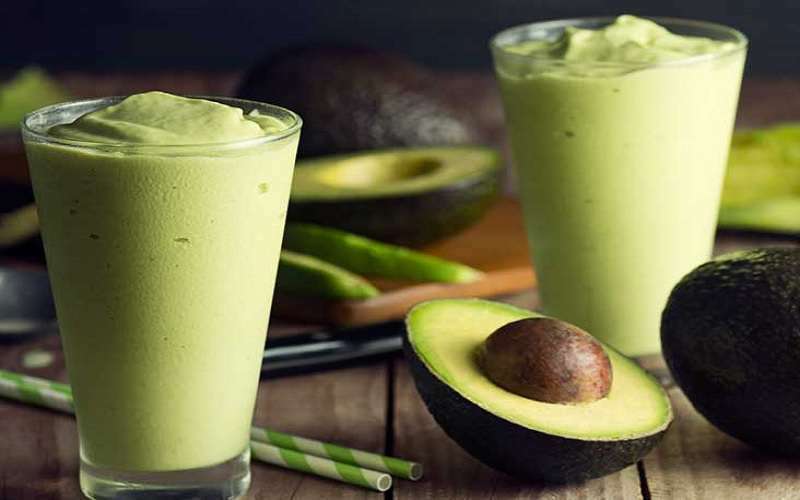 We are showing you how to make 2 types of Lassi: ‘The Classic Sweet Lassi’ and contemporary take on the classic: ‘The Avocado Lassi’! 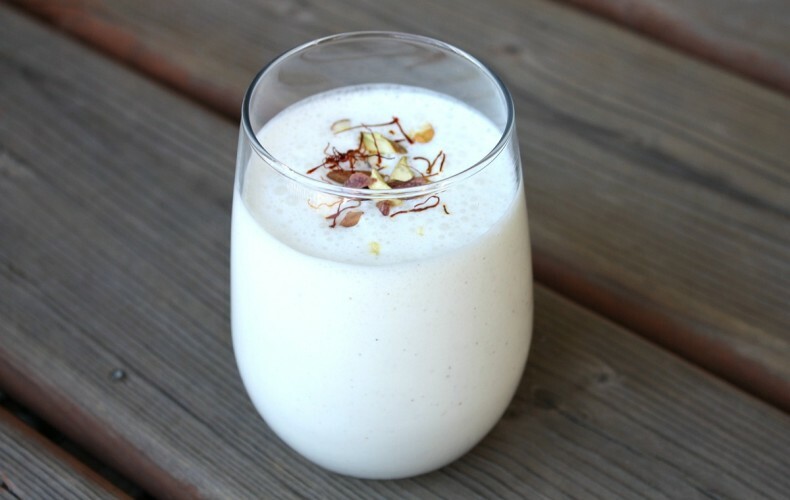 Learn how to make Lassi at home with this super simple recipe for all your friends and family! Add ¼ cup of chilled milk and the sugar. Whisk or blend until the sugar dissolves, this should be at least 5 minutes of whisking! Whisk or blend again for another 5 minutes. You will know the mixture is ready when you see a frothy layer appear on the top. Share with friends and family! Perfect for summer barbeques! Add the avocado, ¼ cup of chilled milk and the sugar. Whisk or blend until the sugar dissolves, this should be at least 5 minutes of whisking! Make sure the avocado is blended fully. Share with friends and family! Perfect for summer garden parties!